Looking for your slice of Oregon? Here it is! 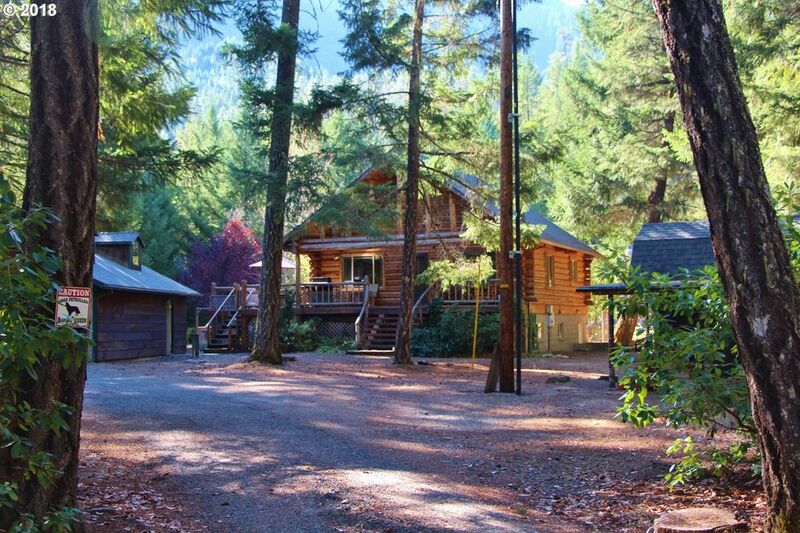 9.56 acres with a beautiful, 2 story log home with finished full basement, 2 car garage with shop, decks to enjoy the grand views, hot tub, water feature, seasonal creek, barn, garden, orchard, guest quarters and much more.